To live a life of authenticity, ignore the various strings tugging in all directions and instead listen to the soft, inner voice that leads to one’s true path. 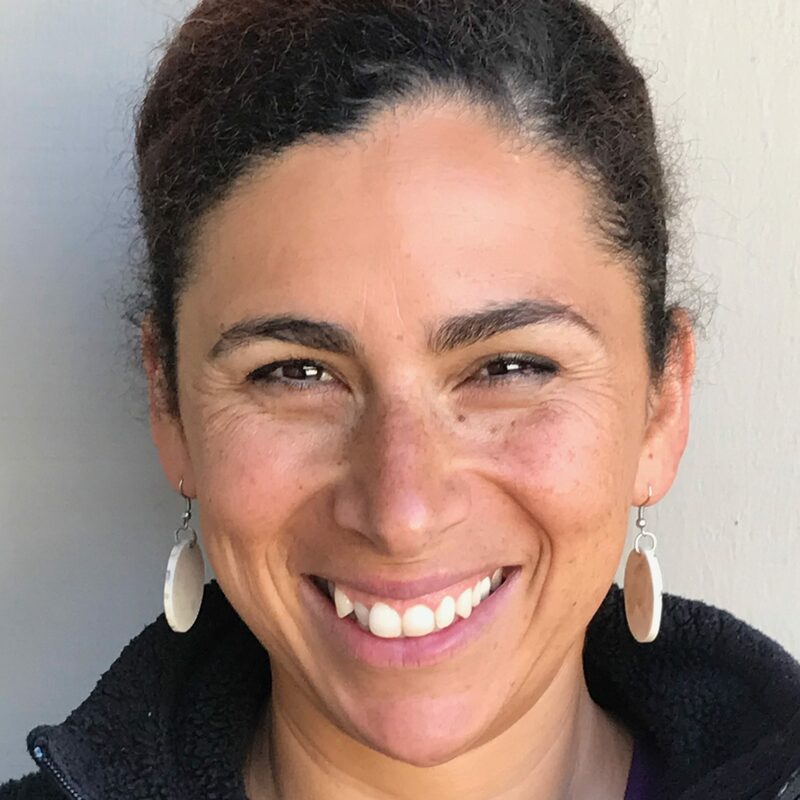 So says Yiscah Smith, a trans woman who spoke at Congregation Ner Shalom in Cotati on June 13 during a three-day scholar-in-residence program. Titled “Spirit, Gender and the Quest for Authentic Living,” the program saw Smith, who lives and teaches religious text and spirituality in Jerusalem, give lectures at three Sonoma County synagogues. 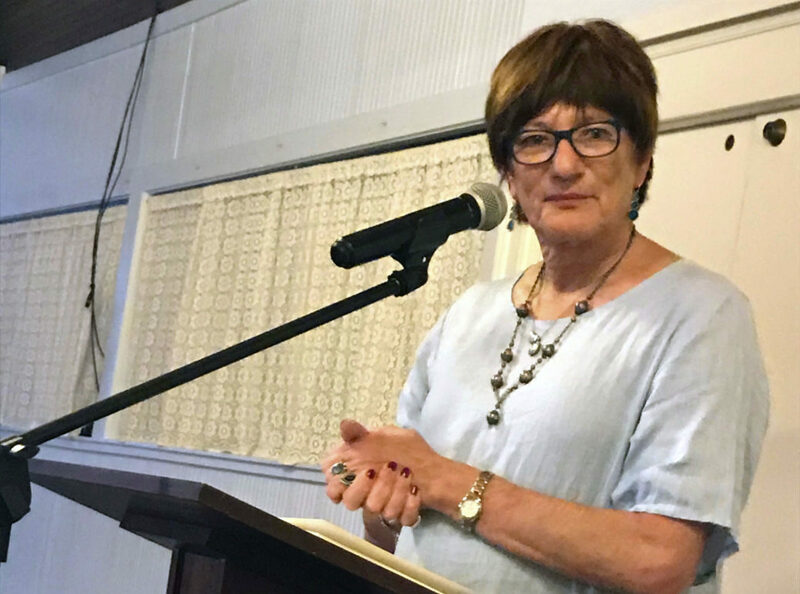 In the first, titled “40 Years in the Wilderness: My Journey to Authentic Living,” Smith told her personal story to a packed house at Ner Shalom on what happened to be her 67th birthday. 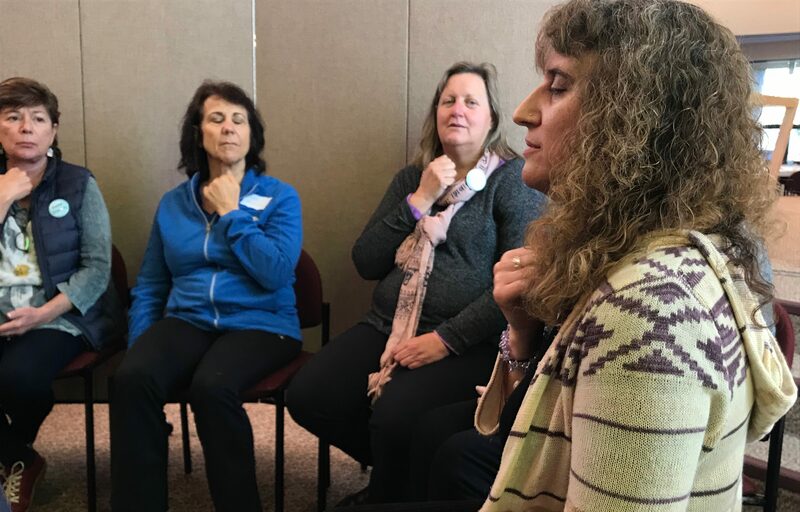 She began with a three-minute meditation, asking attendees to practice mindful breathing while pondering a question: What would it be like to be more like the person you believe you’re supposed to be? “What would that feel like?” she probed. After introducing some quotes from some of her favorite Jewish scholars, including Rabbi Abraham Joshua Heschel and Rav Kook (Abraham Isaac Kook), Smith began an abridged retelling of her lifelong journey toward living authentically as a woman — abridged so the audience wouldn’t be there until midnight, she quipped. Born in 1951 as Jeff, who later become Yaacov after marrying a woman and becoming more religious, Smith grew up in a secular Jewish family on Long Island and remembers the pivotal moment when she realized she was different. She was 5. One evening, watching her mother prepare to go out for the evening, she became entranced. “When I grew up I knew I wanted to be just like her,” she recalled. From this early experience, Smith began to feel the pull of society’s expectations and a tug away from what she intuitively understood as being a girl trapped in a boy’s body. “How everyone else saw me, I surely did not,” she said. This was the beginning, Smith said, of living an untrue and secretive life. 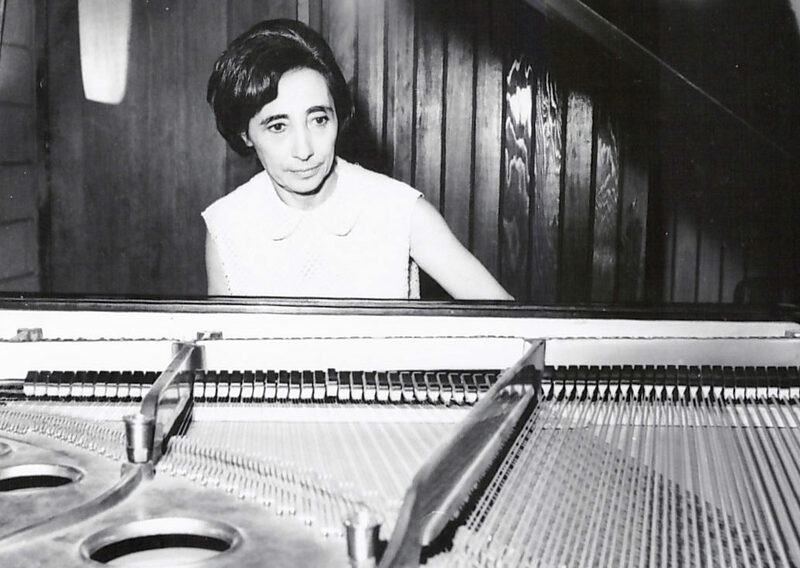 Smith’s story then fast-forwarded to age 20, when she traveled to Israel to work on a kibbutz and paid a visit to the Western Wall. Living outwardly as a boy, she was confronted by the choice to approach the Wall from the men’s side or the women’s side. From that moment, Smith said, she wanted to learn all she could about Judaism, about Torah, about Israel and everything in between. She moved back to New York to study and immersed herself in the world of Orthodox Jewry, in Chabad, in Lubavitch. As a man, she dressed in the traditional black coat and hat. She believed that if she was a dedicated Jew, God would ease her struggle. But the quiet self-loathing and despair did not recede. She turned 40 that year and the facade began to crumble. She said after trying so hard to live “someone else’s life” she was so distraught that she left Israel. She divorced and moved back to the United States, and for 10 years bounced from job to job. 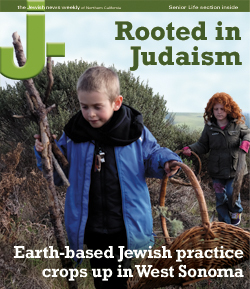 She stopped teaching Torah and halted her involvement with the Jewish world. How can I be authentic in a world that doesn’t encourage me to be authentic? On her 50th birthday in 2001, feeling as if she had no more energy to go on living as she had been, she decided to start her journey toward a gender transition. 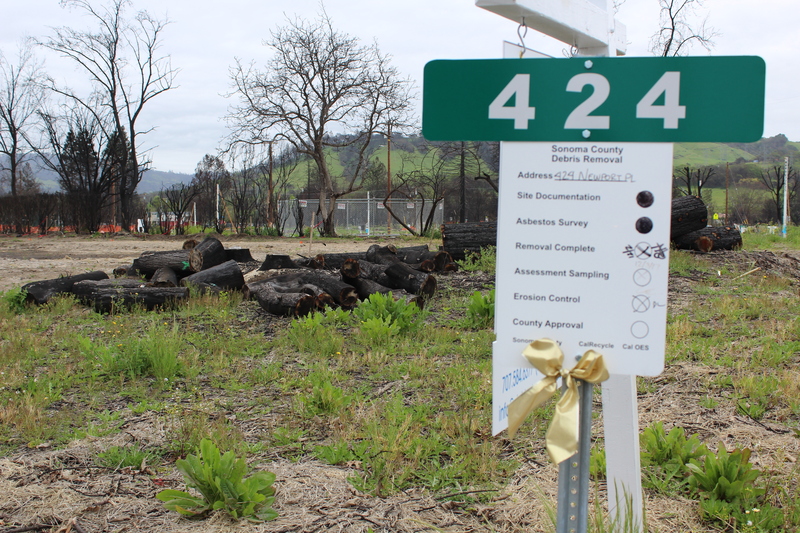 Carol Appel, the Sonoma County concierge for the S.F.-based Jewish Community Federation, said Smith’s visit was the result of three congregations working in tandem — a collaboration she loved to see.